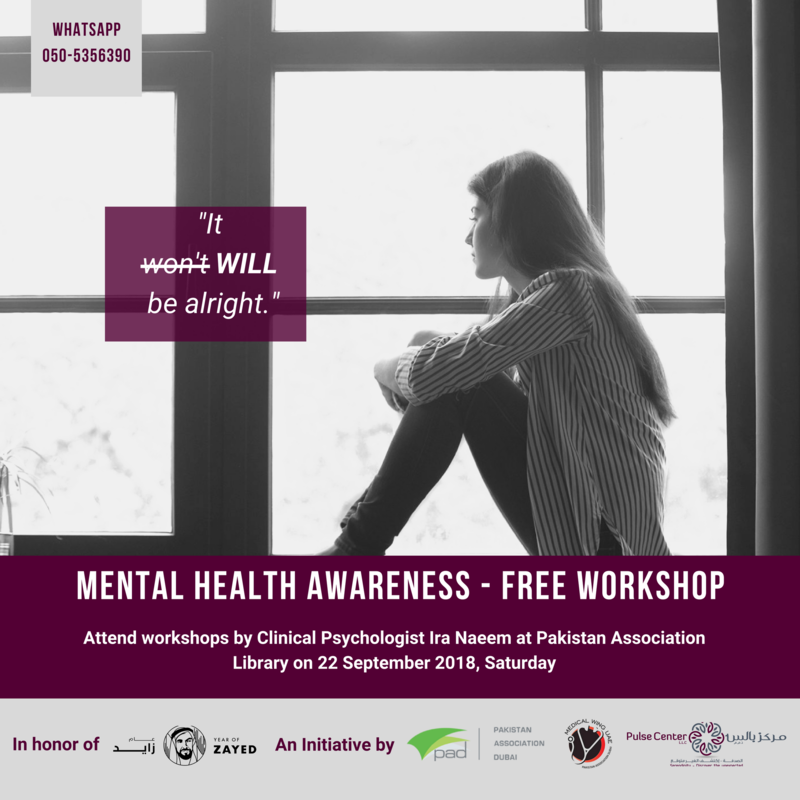 Attend free mental health awareness workshop by Clinical Psychologist Ira Naeem. 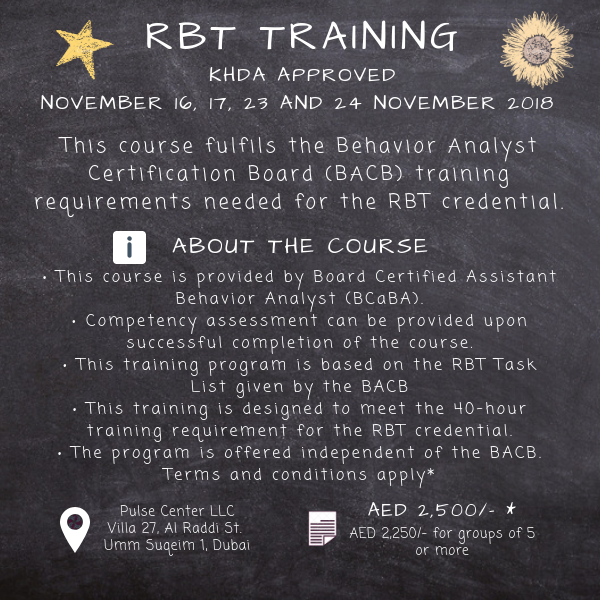 Inviting all Ghosts, Ghouls, Goblins n' Creatures of the Night. 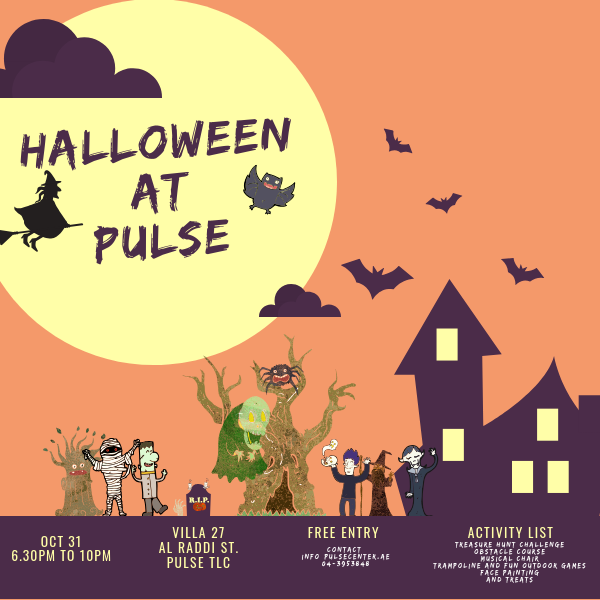 UNITE at PulseTLC for night of fright and delight! And...did you say Entry FEE? No, it's all Entry FREE! 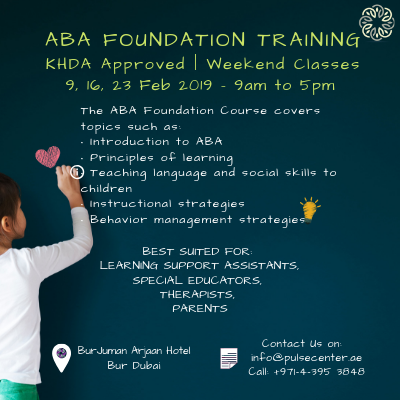 This support group is for mothers who have younger children and are seeking support for the many complex emotions that come alongside becoming a parent. 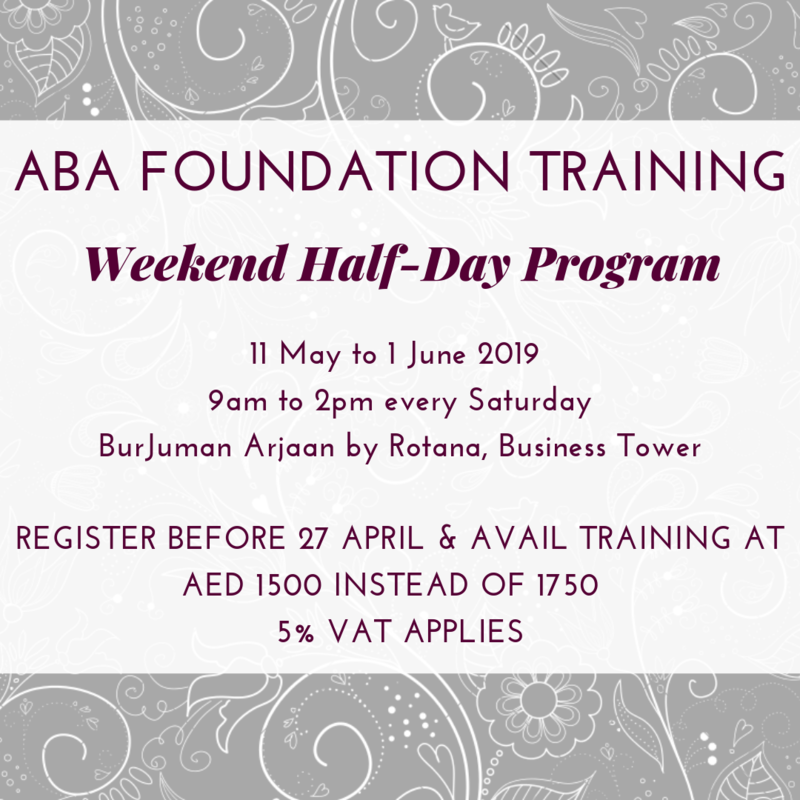 Feeling overwhelmed, guilt stricken, or stressed with motherhood? 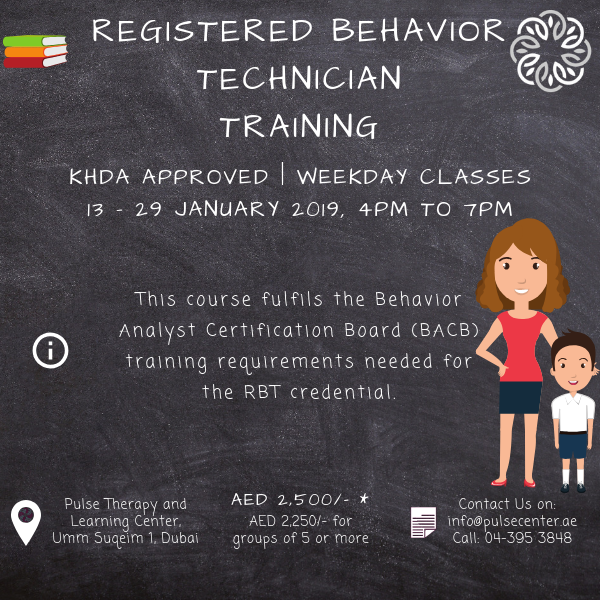 Know that you're not alone. Share your journey with moms like you. 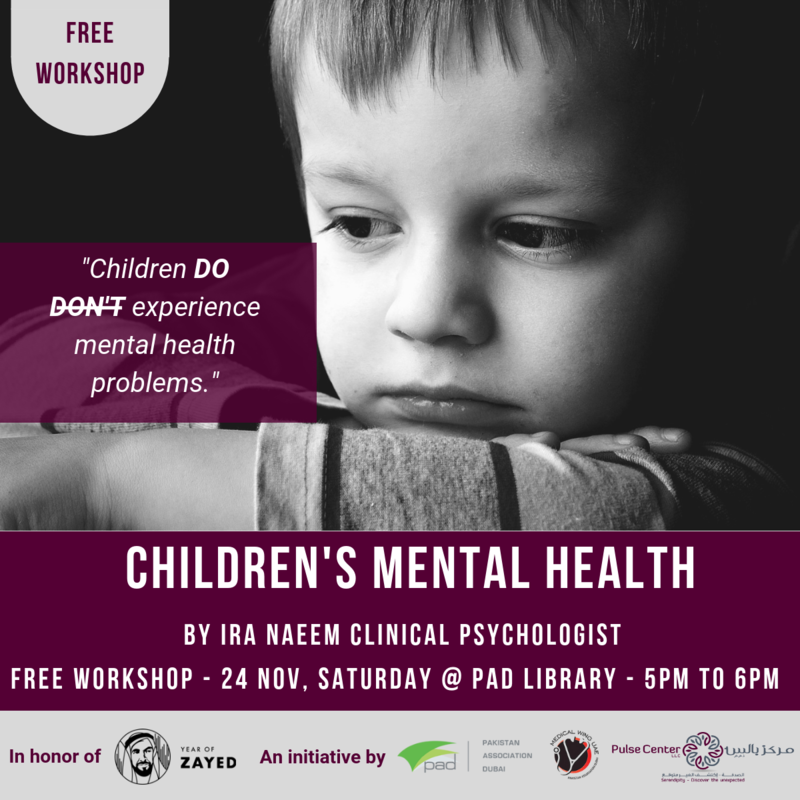 Attend a free workshop on Children's Mental Health by Clinical Psychologist Ira Naeem. 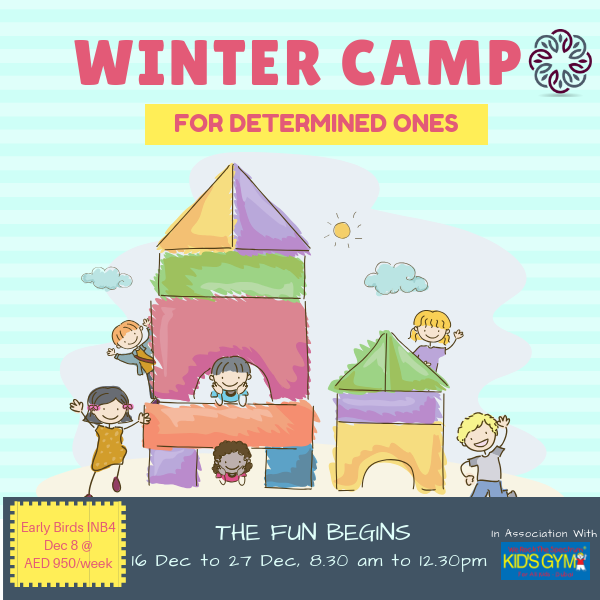 Beat winter blues with an activity packed, messy, and all-round fun filled Winter Camp put together by your local FUN EXPERTS at PulseTLC. 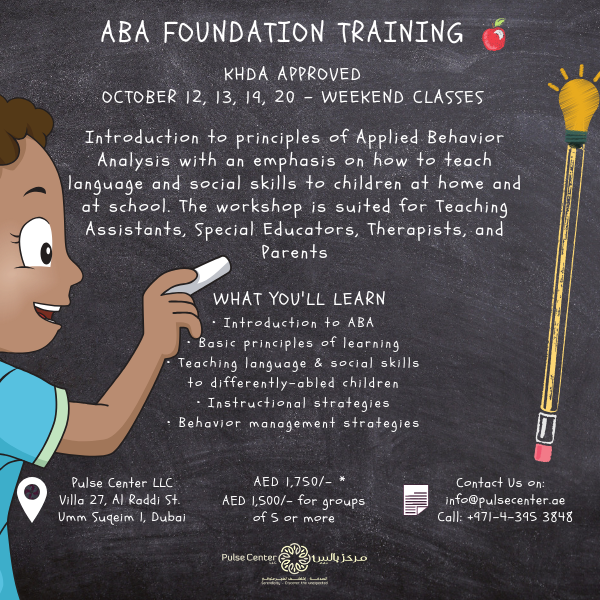 📆Determined Heroes program is aimed at developing a better understanding and appreciation of special needs conditions like, Autism, Down syndrome, ADHD. 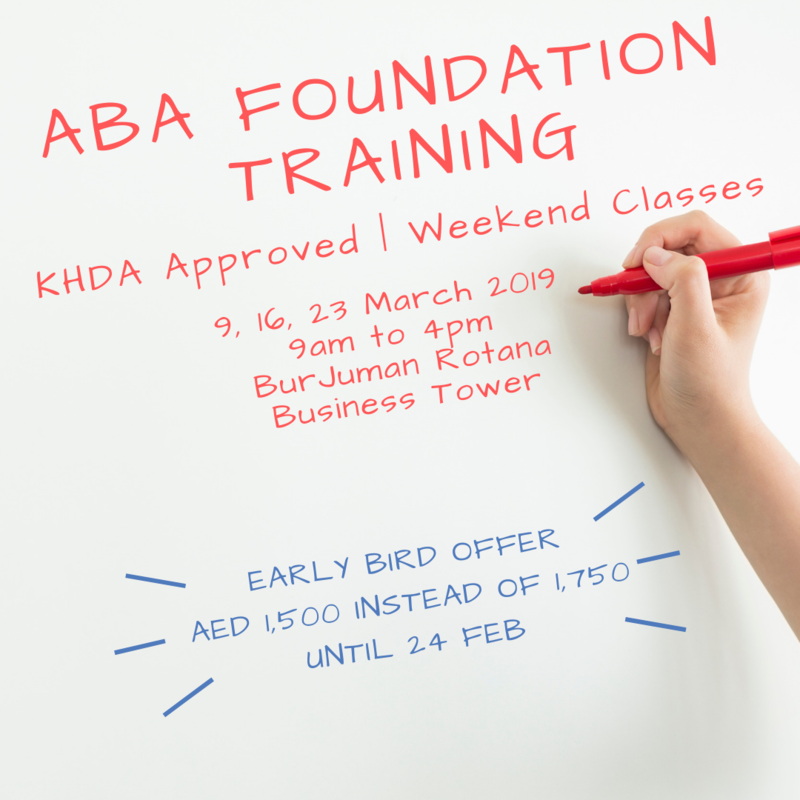 AED50 to register includes attending the 4 hour lecture, food and drink, certificate of attendance for SEN professionals. 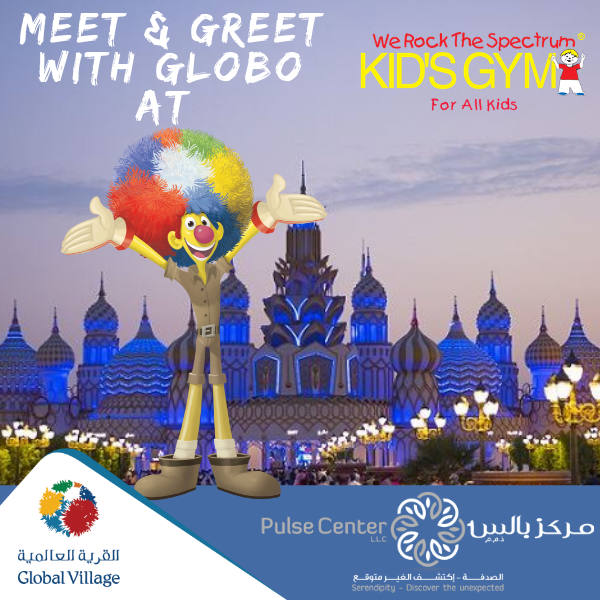 Global Village and Pulse Center bring you a fun filled afternoon of games, music, and play at We Rock the Spectrum, Kid's Gym.